There are women who are famous, but at the same time, they fail to make their contribution to the society, raise awareness, or help people in some way. 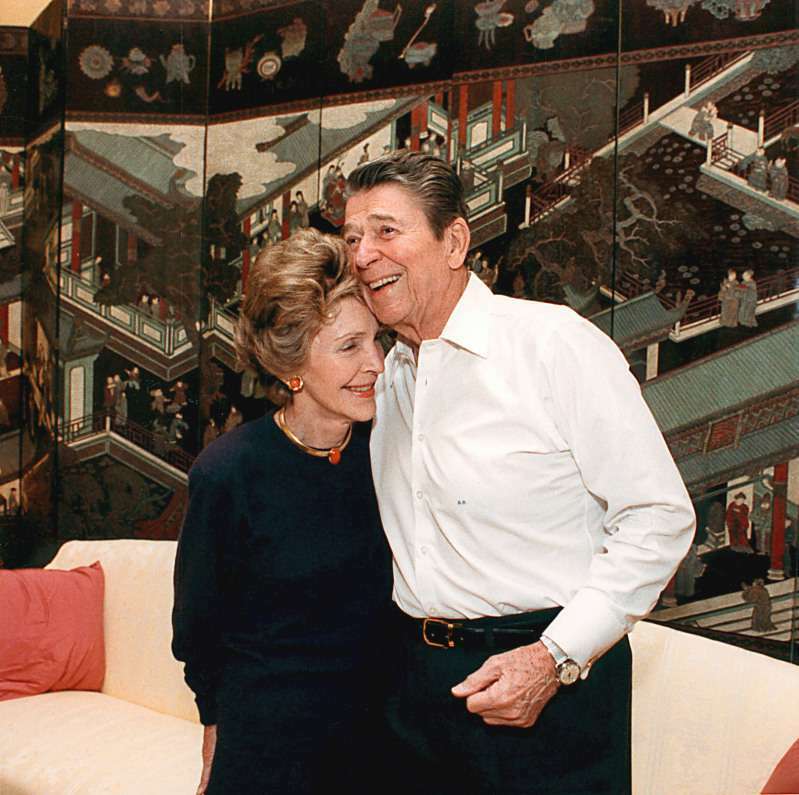 Obviously, Nancy Reagan wasn’t one of them. 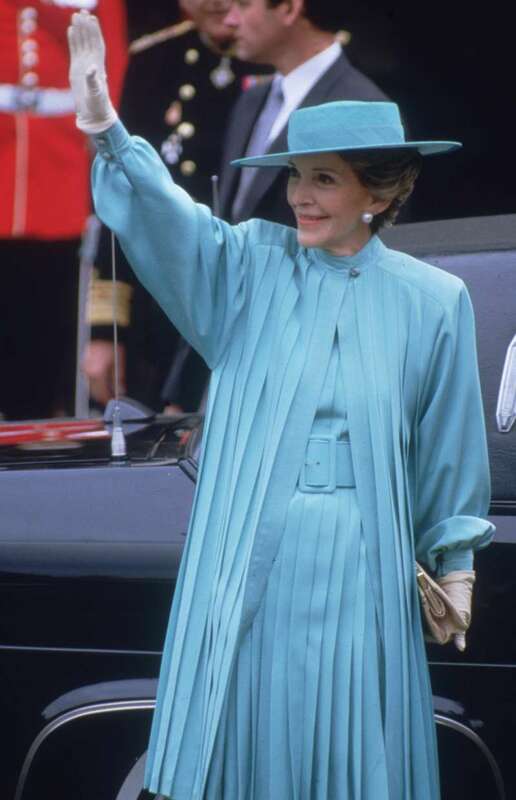 She was an American first lady from 1981 to 1989. 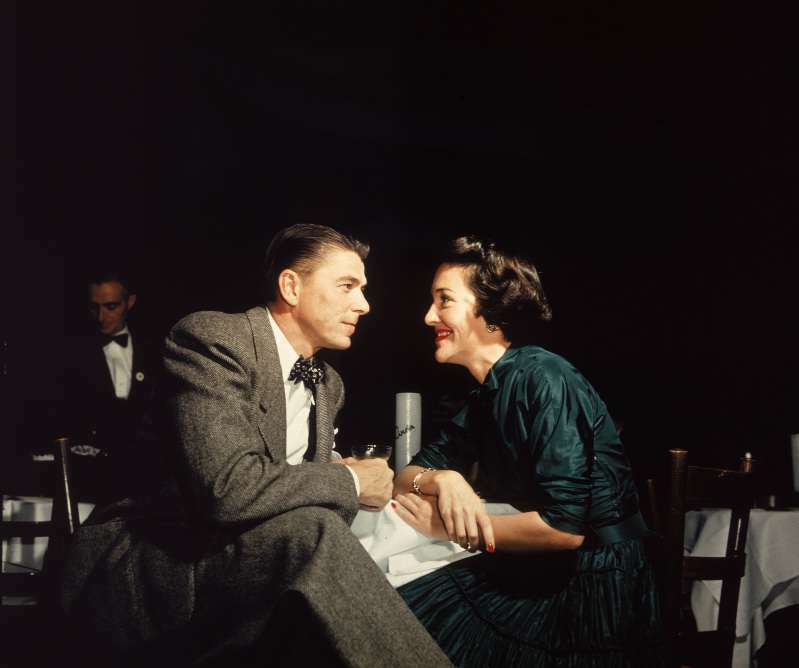 The wife of Ronald Reagan, 40th president of the United States, was perceived differently in the society, depending on her life and attitude. As a former actress, she liked expensive life, clothes and was widely condemned for that. 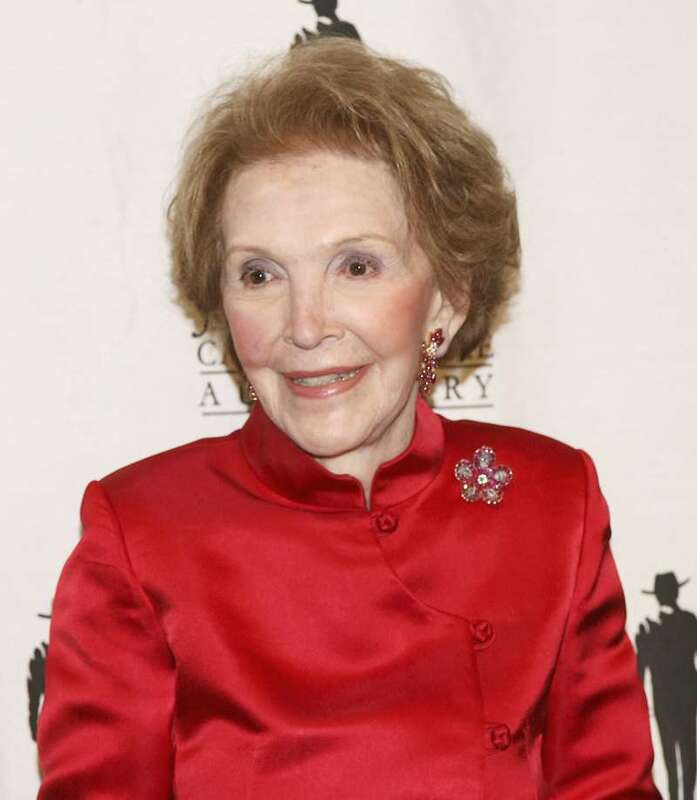 At the same time, she was noted for her efforts to discourage drug use by American youths by launching a campaign called “Just say no.” And when her popularity used to decline, the first lady had even resorted to wearing second-hand clothes to attract people more. Still, she’s done lots of positive things in the field of breast cancer. 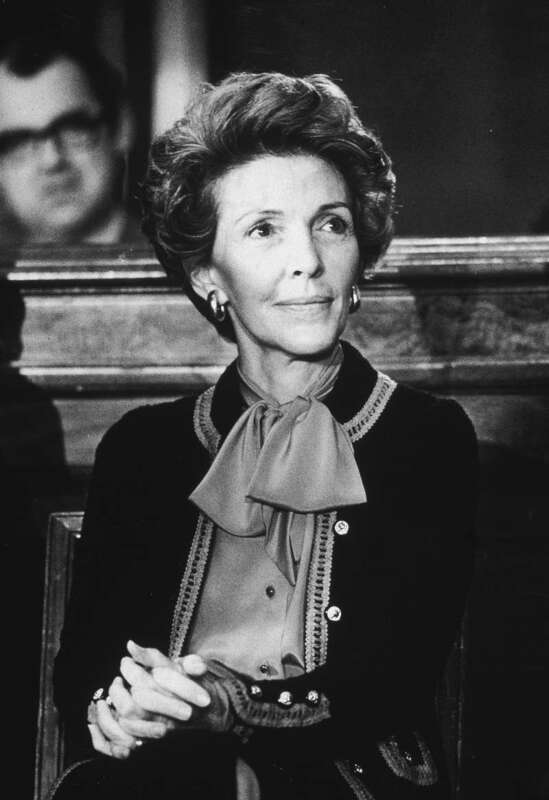 Nancy showed women that regular screenings might save their lives. She was diagnosed with breast cancer in 1987, at the age of 66. In addition to making her diagnosis and struggle public, there is an untold story behind everything. The thing is, little did people know she was between two fires when deciding whether to do a modified radical mastectomy or resort to a partial one with postoperative radiation therapy. So, instead of choosing a cosmetic aspect and a whole life of worries if the diagnosis returned, she opted for helping her husband with his duties and getting back to a normal life in no time. 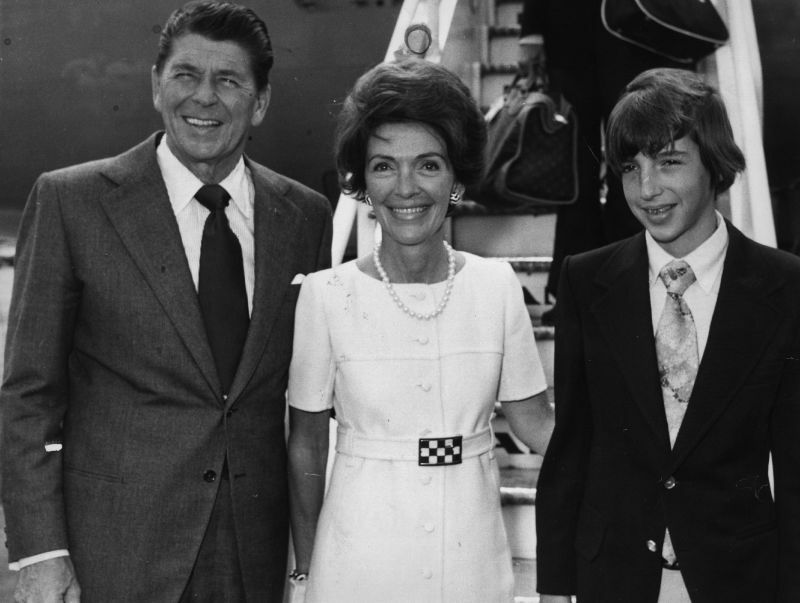 The same story is about Ronald Reagan and his Alzheimer’s, which they decided to make public and raise awareness about, instead of hiding the problem. 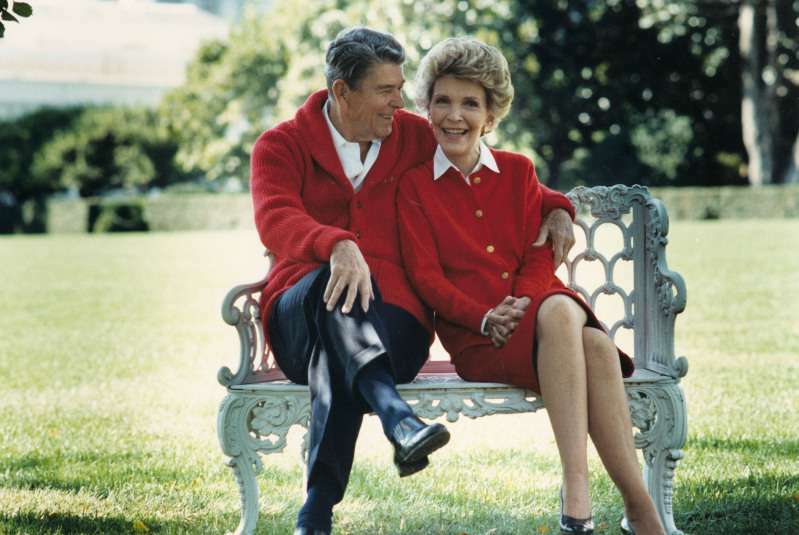 Nancy took care of him for long 10 years until his demise. In the end, she was reading him their love letters to make him remember at least something. These two people showed how their personal battles could turn out as an advantage for the society, especially in view of the fact how many people were saved owing to their recommendation to do regular examinations.